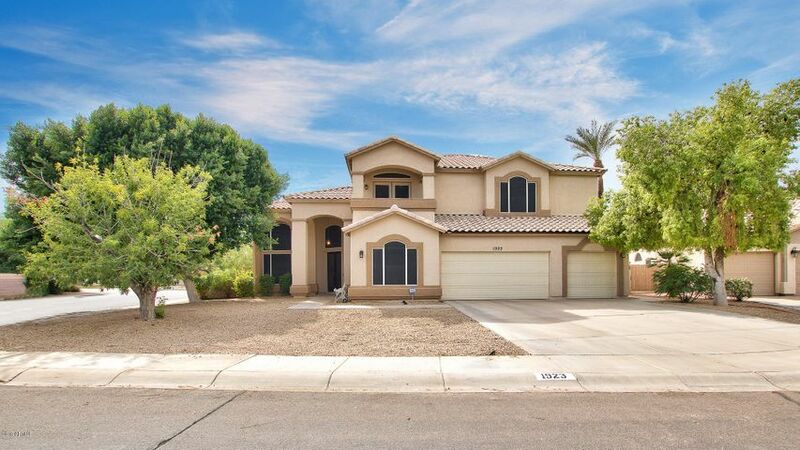 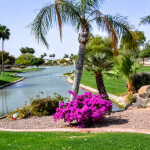 Some of the things people love about living in this neighborhood in Tempe’s 85283 zip code are the beautiful homes, the community lake, the open spaces and the amazing location. 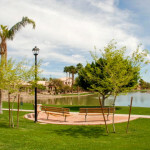 Oasis at Anozira is near many restaurants, tons of shopping, excellent freeway access, many large and small employers, and the wonderful Tempe canal path for walking, biking and jogging. 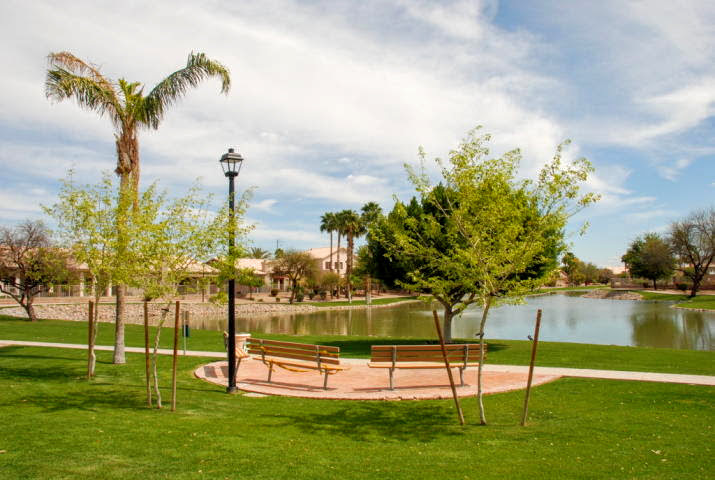 Seriously, this is an amazing lifestyle community. 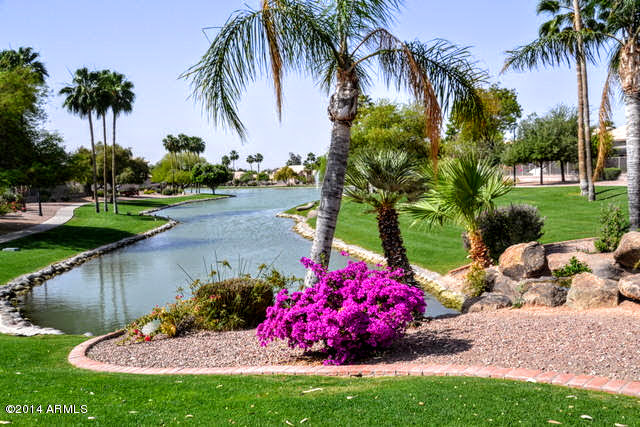 Some of our favorite places near The Oasis are: Vincitorio’s Italian restaurant, Yupha’s Thai kitchen, Flanny’s Bar & Grill, Arizona World of Baseball, Freddy’s Frozen Custard, Trader Joe’s, the Tempe Canal Path and SO many more. 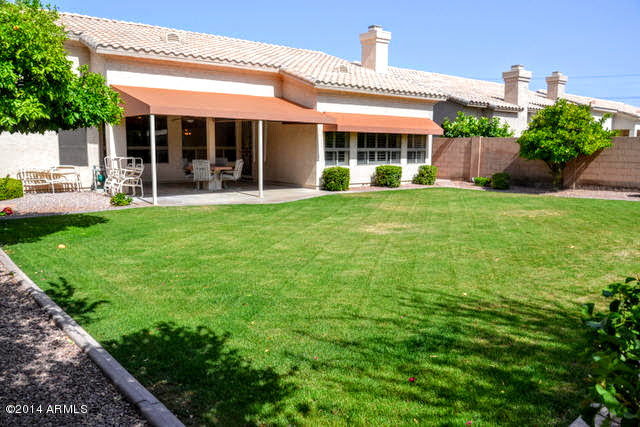 Here’s a current list of homes for sale in The Oasis. 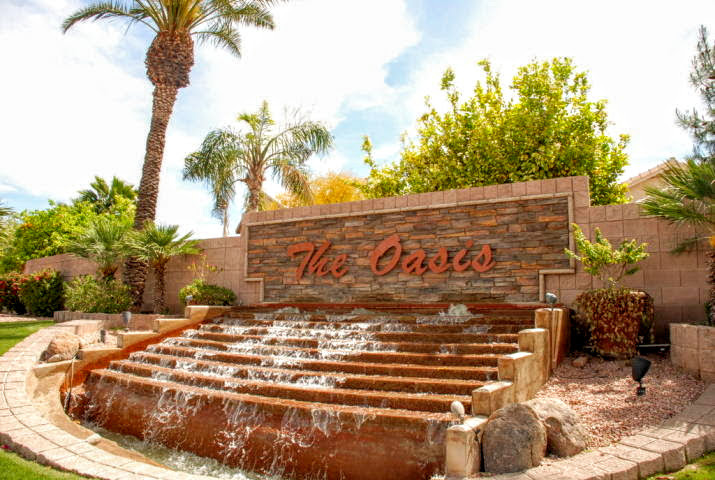 At the bottom of the page, you will see a list of homes that have been sold in The Oasis during the past 180 days. 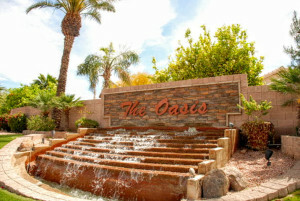 The Oasis is made up of 387 home sites built from 1994 – 1997. 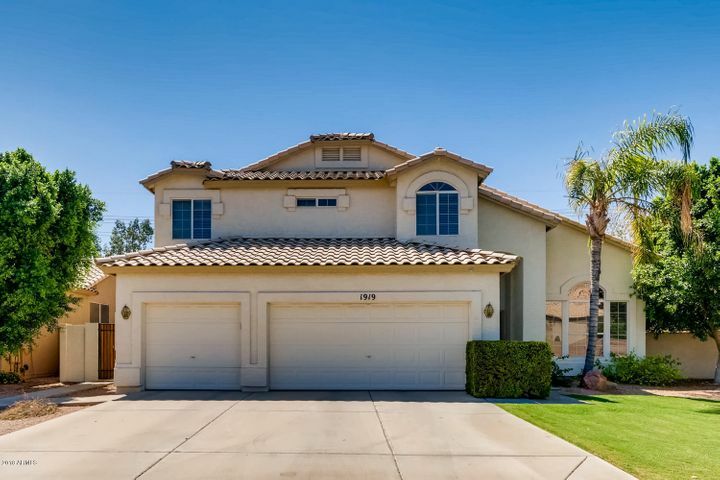 Of the 387 homes in the neighborhood, 217 are single level homes and 170 are multiple story homes. 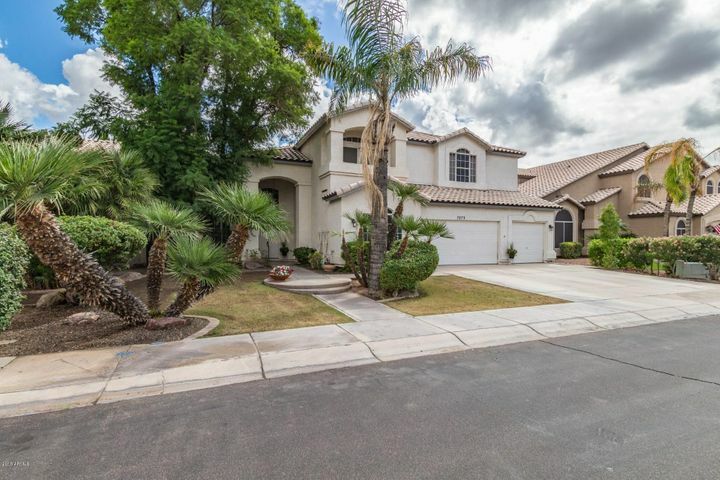 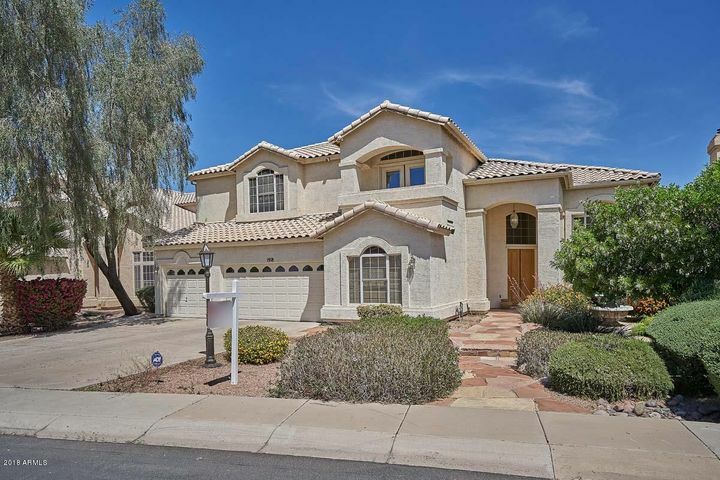 The average home in The Oasis is 2,567 square feet and the average lot size in the community is 8,400 square feet. 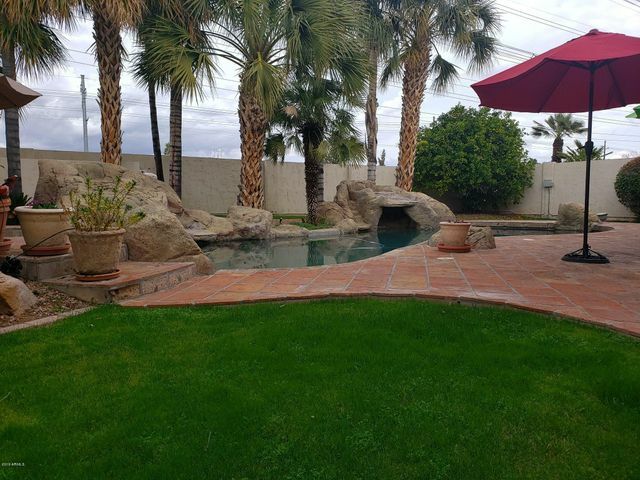 Approximately 60% of the homes in The Oasis have swimming pools. 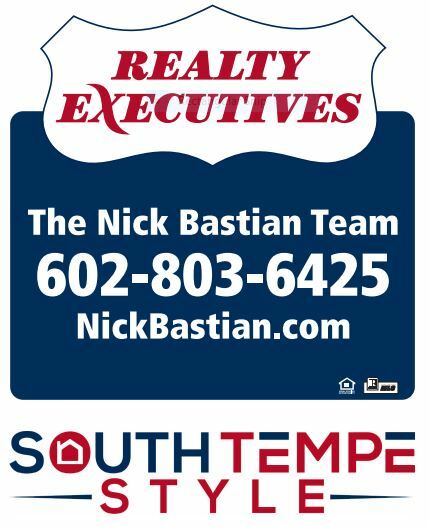 If you are thinking of buying or selling in the Oasis neighborhood, please contact the Nick Bastian Team at any time as we would be happy to help you. 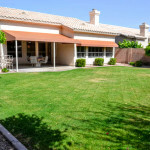 We live, work and play in the area and can easily be reached by calling 602-803-6425.